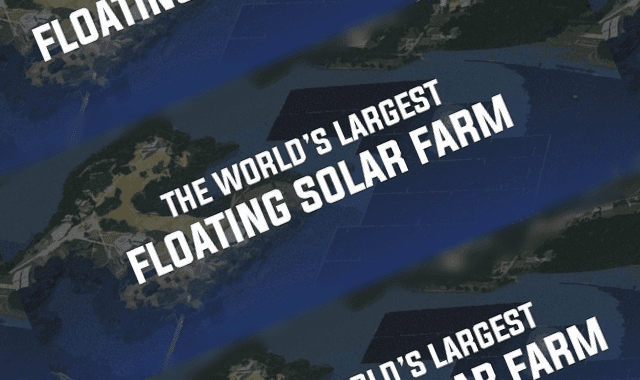 The World's Largest Floating Solar Farm #Infographic ~ Visualistan '+g+"
More efficient than their land-based counterparts, floating solar farms are sprouting up all over the world to provide clean, renewable energy. In light of the Fukushima nuclear accident, Japan has turned to "green solutions" for its energy needs - including the construction of innovation solar power systems. Scheduled for completion in 2018, the solar power flotilla being build at Japan's Yamakura Dam reservoir will be the world's largest.